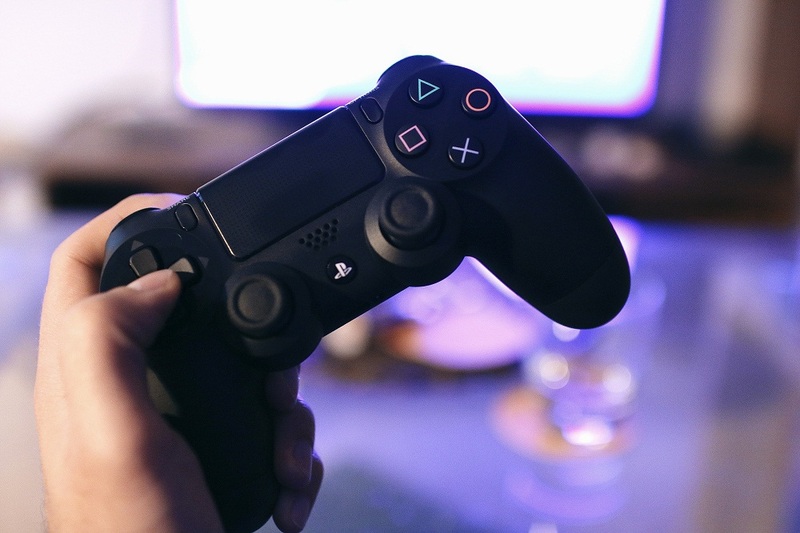 In a saturated gaming world, after we experienced God of War, Red Dawn Redemption 2, and a host of others in 2018, why should we earnestly anticipate any game at all in 2019? Is it because they are intensively immersive or designed with very high graphical details that blur the line between real and virtual? Could it be their high-octane energy and engaging multi-levels or the fine intricacies in their deft programming? This is a zombie on rampage action packed theme. It arms you with all the monster gadgets you need for a day out in a world overrun by the notorious flesh-eating, bloodthirsty zombies. From an assorted array of guns to explosives. You could go into stealth mode and have some sneaky freaky kills but when the heat gets much, do not forget to hop on your bike and take to the skies. LoL! Your survival is paramount in the Pacific Northwest where this war is set in. Level after level the swarm of these half-dead half-alive, usually slow-moving creatures, come at you from all angles in swift speed. However, you are up to the task, are you not? Hit by a major financial setback, we thought the adventure and exploratory prowess of Shenmue had ended until fans in Good Samaritan clothes and crowdfunding came to the rescue! I present to you Shenmue III! 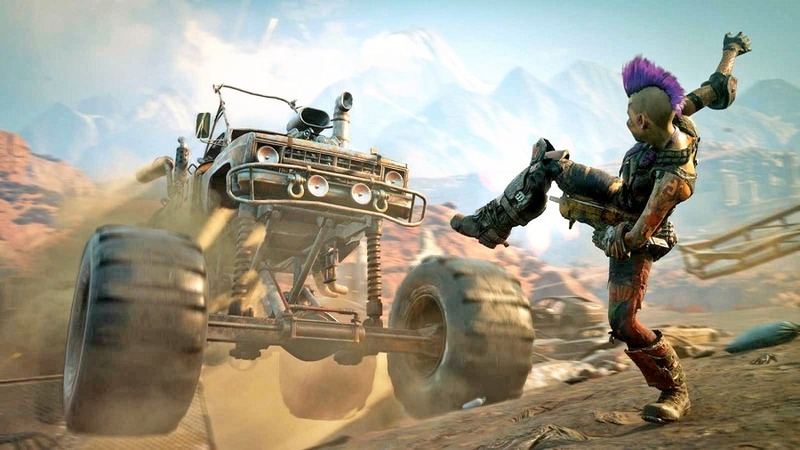 It promises more modern age melee combat, more twists and turns in its storyline, adrenaline-pumping exploration and more eyes popping graphical details. Last of Us won the hearts of millions of fans across the globe and set the bar so high and the stage so beautifully for its successor. Here now I present to you Last of Us part II. It is garnished to the brim and promises to unleash upon us a greater enemy killing experience. You would need all your skills. Wondering what has happened to Ellie? I heard she is all matured now and trying to survive in this evil world. Gun blazing, guts splitting, adrenaline pumping. These and many more words befit Control! Armed with a special weapon, Jesse Faden must gun throttle through an ever-changing supernatural world with an acute skill of a cold killer. Her ultimate mission? A mysterious agency and the secrecies surrounding it. Control refused to have anything to do with the science fiction settings of its predecessor. It is strictly garnished with supernatural flavor even though borrowed a little leaf from other gameplay ideas. If you fancy exterminating demons and ridding the earth of all forms of evil, this is the game for you! 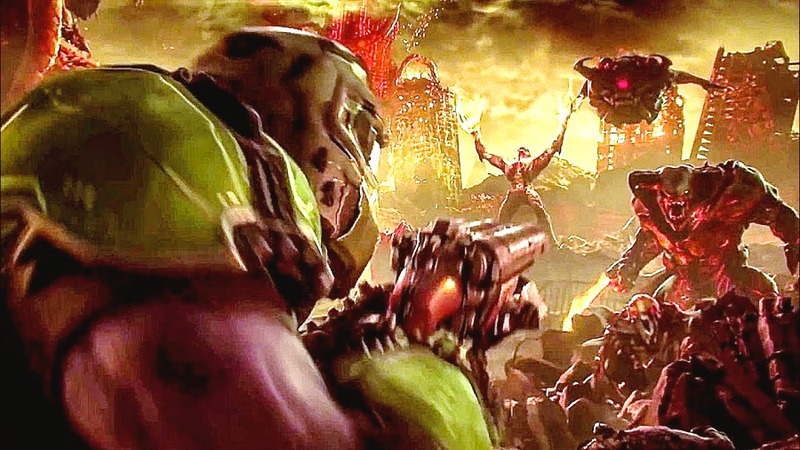 It took the reins of Doom Reboot, shredded it and created a new higher level of game action. It comes armed with an extra treat of some shotgun strapping meat hook. Anchored into a hostile soul, you can take them on a swirl spin unrestricted! Crazy! There is no moment of respite, no, no let up. It is all sporadic, fast-paced run-as-you-shoot the Magnum. You do not want to be an easy target now do you? Dice and Respawn Entertainment code: churn out classical games and wet appetites with wanton wanting. This one is no different. However, it takes the fun in gameplay up a notch. Living true to form, Star Wars: Jedi Fallen Order come saddled with an engaging storyline of a Padawan that survived the ordeal of Star Wars: Revenge of the Sith. Though there is no official thriller footage yet. But we expect more info around June during the E3. Events will unravel and given the rave review realm that EA always live in, we cannot wait for June to come and romance us! 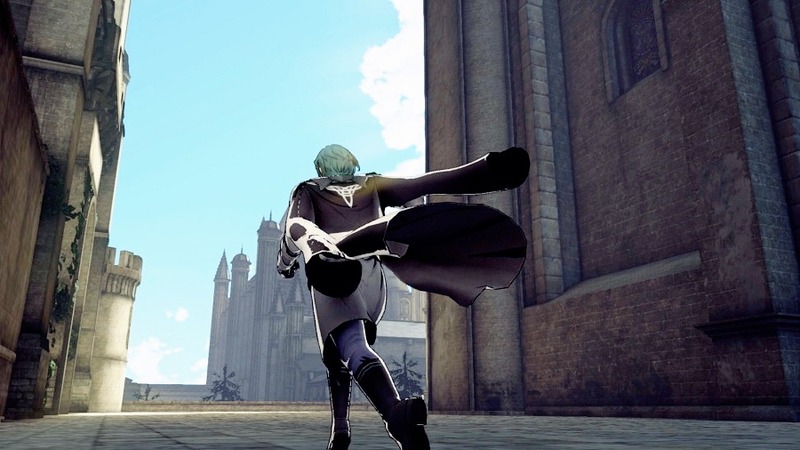 Fire Emblem drops you into a four protagonist (you and three other special heroes) political tussle which was stirred up by the Seiros Church. It is an epic battle game. Order your troops into evasion mode or march them across the battlefield. 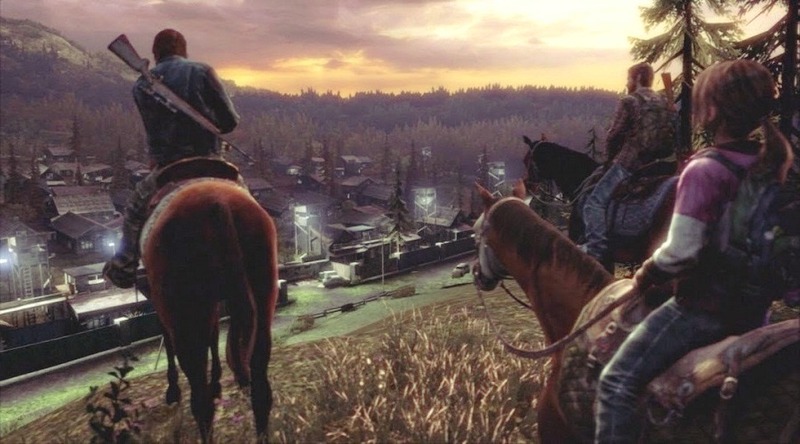 There are no dull moments in this masterpiece of a game. Gears of War 5? 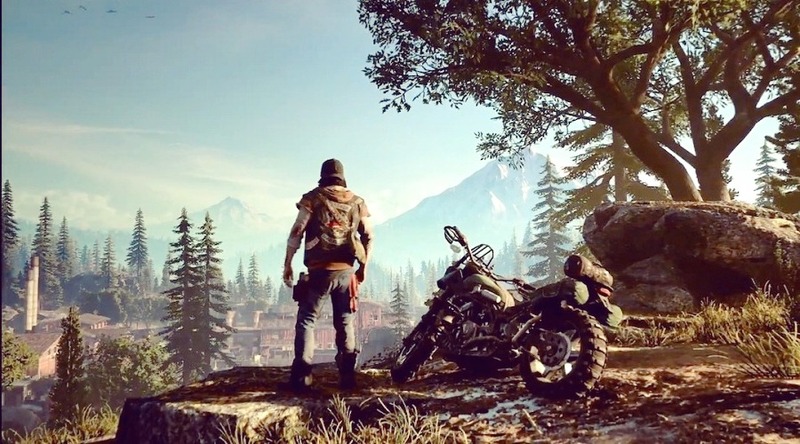 No, just Gears 5, please. The Coalition got rid of the “of War”. However, this new entry retained its action-packed juice. A lot of changes in this one that hopefully freshens things up for this long-running game series. Marcus is replaced by the mannish voiced Kait Diaz and the introduction of conflict twists tearing human characters apart. This, I must note, is alien to this series. Kait Diaz, with a mind seemingly invaded by the enemy within, is on a mission of fact-finding. Gears 5 continues in the ambient of the tussle between the burrowing invaders and inhabitants of Sera. What do you do after carrying out a successful test run of Super Mario Run? You deploy more fun towards that end! This is what Nintendo is trying to do with Mario Kart Tour in 2019. 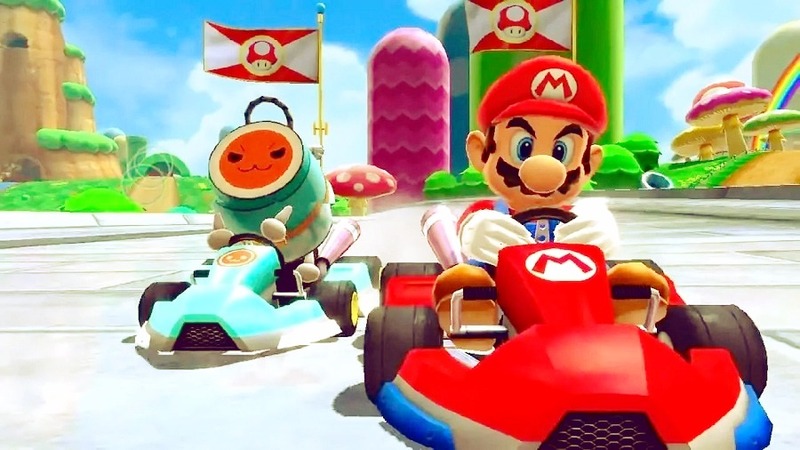 Even though Nintendo is keeping its cards about this game close to its chest, we know what Mario is all about – racing. Blue aquatic shells, as the crow flies matching soldiers and all other alien creatures Nintendo might throw in and of course, we would not forget to choose Yoshi, don’t we? With the success of Ori the Blind Forest on Xbox One, here comes Ori the Will of the Wisps with even more fun thrills. Packed with magnum combat gadgets and grand styled detailed surreal graphics, it captures and engages your senses in an instant that you cannot but forget that a real world still exists over here. If you are a civilian in real life, but like taking on the avatar of hardened, well-trained combat soldiers that one moment is driving like formula one champs and the next they come down with guns blazing like Bond, James Bond – this will be your favorite game. Brought to you by Avalanche Studios in partnership with ID Software. Take cover boys, this sh*t comes loaded with heavy firepower on the roll (yes, more fun ways of wasting those who dare to be enemies), mad action scene on the offing. Suit up soldier, strap in for we are going on a royal ride to send some souls early to God! There is no better way to die than being pelted with storms of cold lead boys! However, we live to die another day. Not today. This is a naval combat video game taking a leaf out of Assassin’s Creed IV’s book. Ubisoft took our greed from our hearts, laid it in an electronic format, packaged it and sold it back to us in form of Skull & Bone in its multi-player mode. Here, once upon a time allies betray each other all in the rush for some overwhelming gold treasure!